Graphic Solutions has completed design of a comprehensive, multi-modal wayfinding program for California's "Crown City". 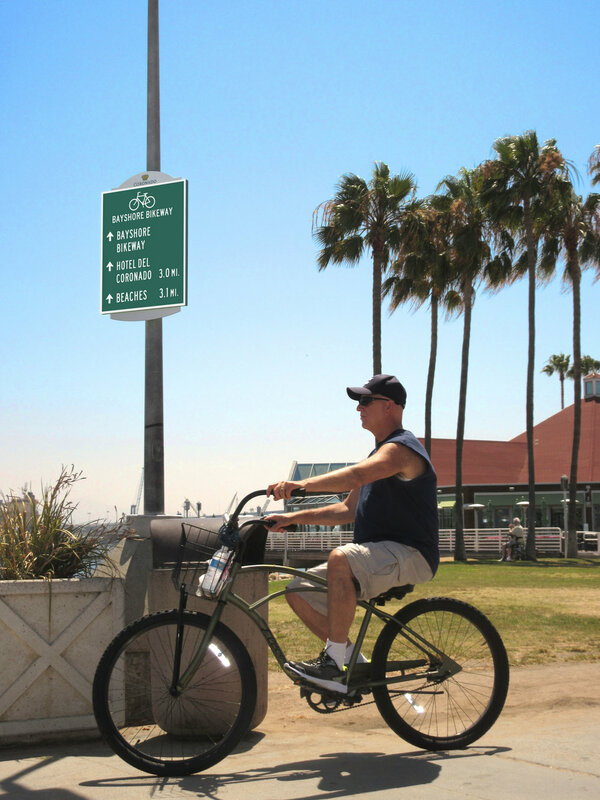 Designs - for vehicular, bike and pedestrian signs - were developed with stakeholder consensus and CALTRANS approvals. Durable and vandal-resistant, the new signs will reinforce the city's refined image, and make the visitor experience more enjoyable than ever.